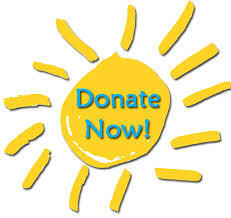 Raising Social Children – Orchard Human Services, Inc.
Is your child painfully shy or withdrawn? Are you concerned that your child is not speaking … or unable to look in your eyes when you are cuddling or playing? Join us in exploring the early roots of Social Development for infants and young children. 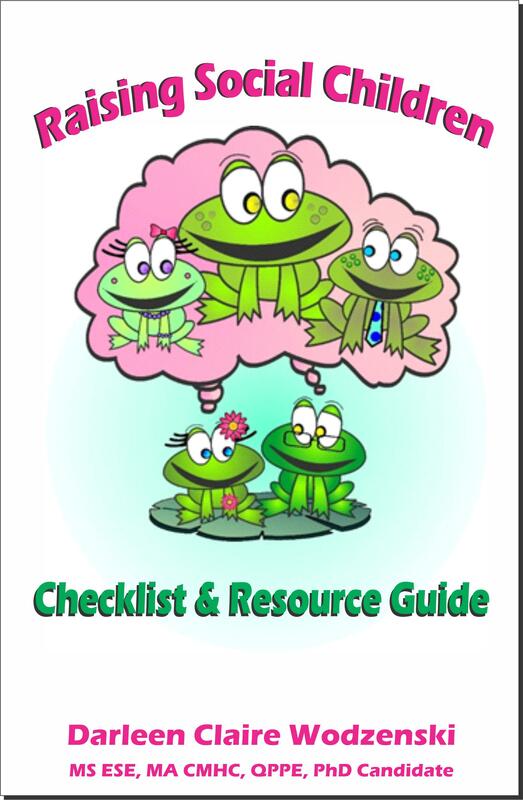 “Raising Social Children – Checklist & Resource Guide” helps parents focus on cues for social development to see if their child is on track, ahead of the pack, or needing a little support. No matter what your child’s social developmental status, learn how to help your child become even more socially competent!!! Plus, learn how to find assessment and therapeutic services if you have concerns that your child is in need of social developmental support, as with Autism. Whether your child is an infant, toddler, or young child … get on track with what is expected and how to further support your child’s social development! This useful guide includes a practical discussion of strategies that parents can use right at home! Engaging the school district and accessing special or exceptional student education services is also discussed, in the event your child does qualify for services. This book is available in several places, depending upon your preferred format. 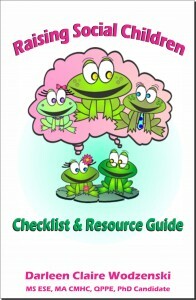 “Raising Social Children – Checklist & Resource Guide” can be purchased in Kindle format at Amazon. The book is also available in PDF format right here on Orchard’s website. IMPORTANT INFORMATION: To purchase here in PDF format, click on the link below … look for the “Return to Merchant” link on the bottom of Paypal’s payment confirmation page … click on “Return to Merchant” to be redirected to a special Orchard page with your PDF downloadable version of the book.